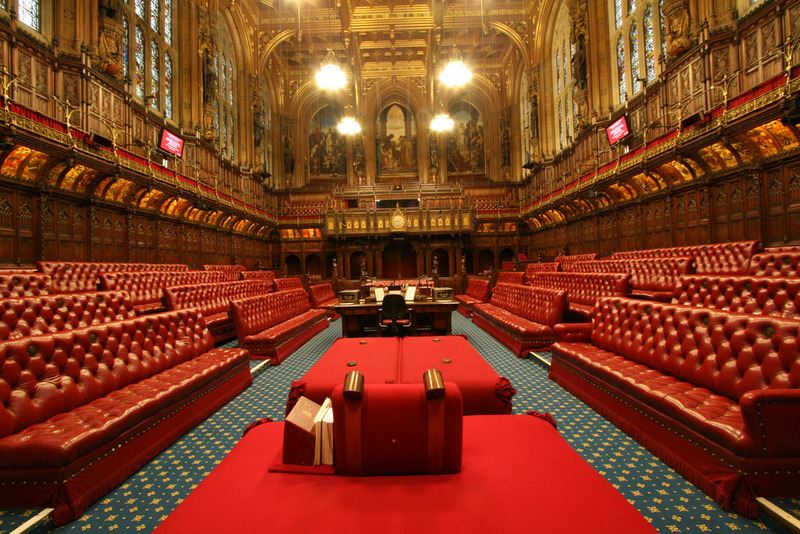 Lawmakers in the House of Lords will debate making further amendments to the Brexit bill on Tuesday, followed by a final vote. Last week, the chamber convincingly voted in favour of a change to protect the rights of EU citizens who lived in the UK before the June 23 vote. Ms May has been less than impressed. She insists the bill be passed unamended, arguing that by tying the government to certain provisions, lawmakers are weakening the UK’s negotiating position and thus harming the national interest. Regardless, the upper house is expected to consider making further amendments on Tuesday before sending the bill to the lower house for a final and decisive vote early next week. One change under consideration is the so-called ‘meaningful vote’ clause, which would require Parliament to approve the final product of future Brexit negotiations with the EU. But even if this additional amendment is passed on Tuesday, the Conservative Party’s strength in the lower chamber will likely see both amendments fail. To ensure this, PM May will have to maintain strict party discipline – just a handful of defections could spell disaster for the government’s ‘hard Brexit’ plans.